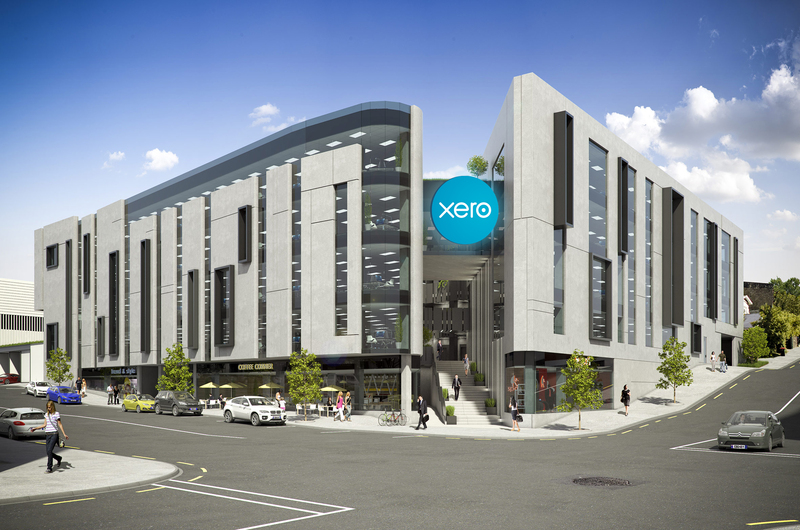 Artists impression of new Xero campus which is to include a coworking space named ReWire. Xero has announced today that the company’s Auckland based employees will move to new premises at the end of 2018, allowing room for growth and to drive strategic global ambitions. 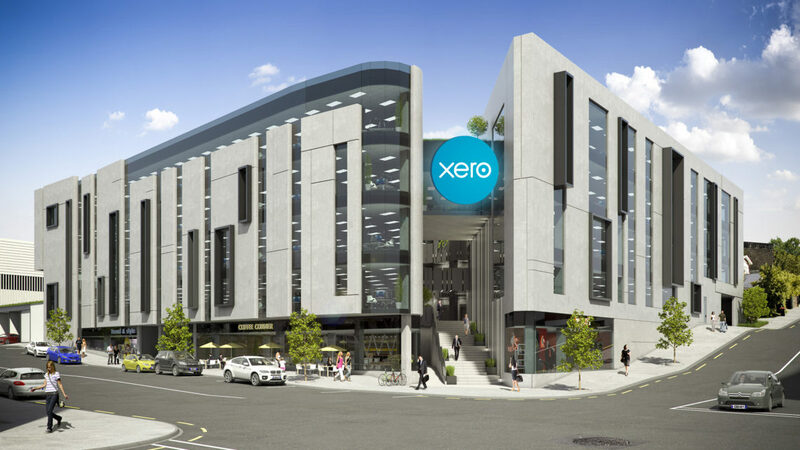 Xero has signed a 12 year lease for offices in the Mansons development on the corner of Parnell’s St Georges Bay and Garfield Roads that will increase its capacity in Auckland by 66 percent to accommodate the company’s growing employee base, including a coworking space to foster business innovation. Spanning two floors and nearly 6,000 square metres, the state-of-the-art Xero campus will be connected by a light-filled internal atrium and staircase to create connectivity and promote movement around the office – much like Xero’s new Wellington headquarters officially opened earlier this month. Xero currently employs more than 360 staff in Auckland spread across separate offices within the Textile Centre in Parnell. The new office will have capacity to accommodate more than 600 staff in one purpose-built space which fosters modern working styles and global collaboration. Key features of the building include a 5 Green Star rating, end of trip facilities to encourage employees to cycle to work, an onsite fitness area and social spaces such as games tables, espresso machines and pool tables for which Xero is renowned. Xero NZ Country Manager, Craig Hudson, says the commitment to move to a bigger space in Auckland builds on Xero’s capability as a leading New Zealand technology company as it focuses on global expansion. According to a recent NZIER report on Xero’s economic contribution to New Zealand, Xero creates jobs in New Zealand 15 times faster than the rest of the economy, at an average of 39.7 percent per year since 2013*. “Xero employs more than 1,000 people in New Zealand and as our growth continues over the next decade, NZIER analysis* projects we are forecast to create 570 jobs that otherwise would not have existed, so we really are preparing for growth with this new office and the recent opening of our new Wellington headquarters and regional office in Hawke’s Bay,” Hudson adds. “Xero’s unwavering commitment to innovation and helping the entire small business community to succeed is evident in the new ReWire coworking space and event centre that we are planning in the new campus,” says Anna Curzon, Xero’s Chief Partner Officer. 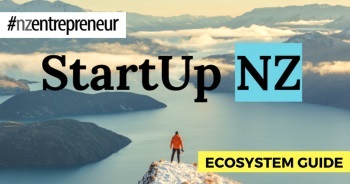 “Our coworking space, ReWire, will focus on cloud-based business platform innovation by connecting banks, government, accountants, large enterprises, app partners and small business all with the purpose of collaborating to rewire the small business economy. “One of the benefits of being based in Auckland is that we get access to world class talent where employees can enjoy living in a vibrant city and at the same time work for one of the most innovative cloud-based businesses in the world. Nick Hill, Chief Executive of Auckland Tourism, Events & Economic Development (ATEED) – Auckland’s economic growth agency – welcomes Xero’s increased presence in Auckland. “Xero is a New Zealand technology success story which is succeeding on the world stage, and we’re thrilled that they have committed to growing here,” says Hill. “The tech sector is a key driver of long-term economic growth. It’s estimated that for every job created in the tech sector, an additional five jobs are created across other sectors. “Xero’s expansion is a great endorsement for Auckland’s standing as a place to do business,” Hill adds. Xero has building naming and signage rights and is working on the design of external signage for the building’s entrance. The move is planned for November 2018. Expressions of interest for the ReWire coworking space should be made to press@xero.com.